During the day my energy levels sometimes dip, as if I could take a nap. On long runs I always fill my Simple Hydration bottle with some kind of performance drink to give myself a mid-run boost. 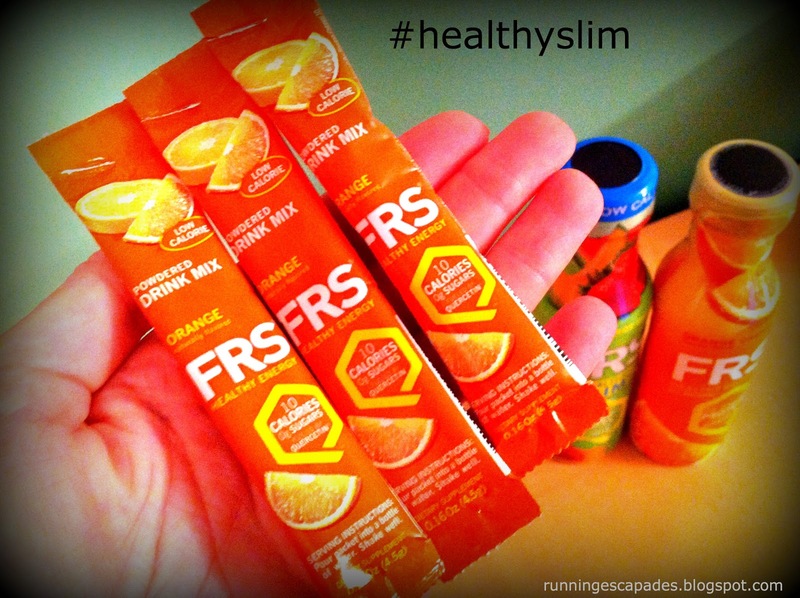 I was pretty excited when I received a box of sample product to try from FRS Healthy Performance. 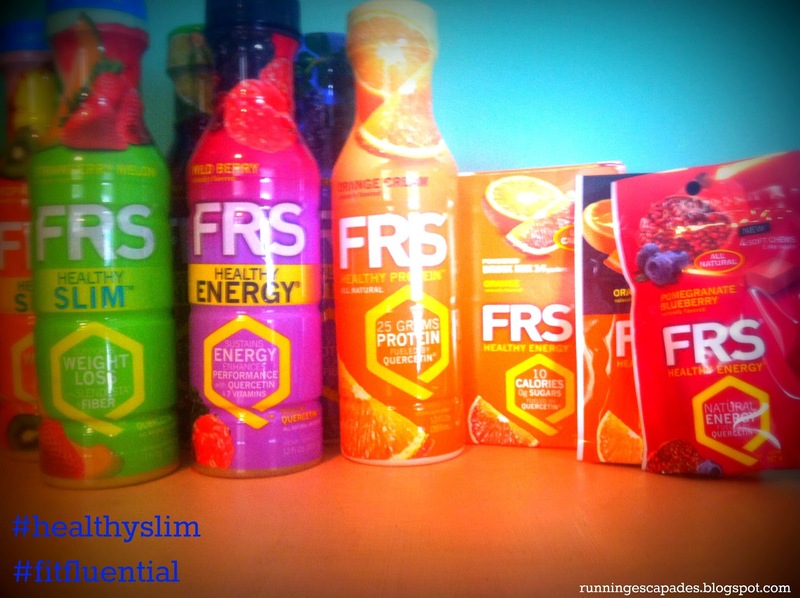 FRS is a product line that offers an energy boost from natural ingredients rather than using caffeine or high levels of sugars. 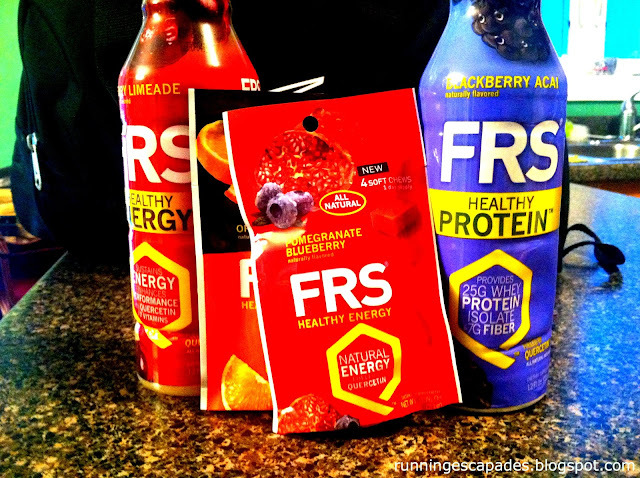 The main ingredient in FRS is Quercetin - it's basically a source of energy from plant extracts instead of calories. My first test of the FRS product was a 20 calorie Healthy Energy Bottle. 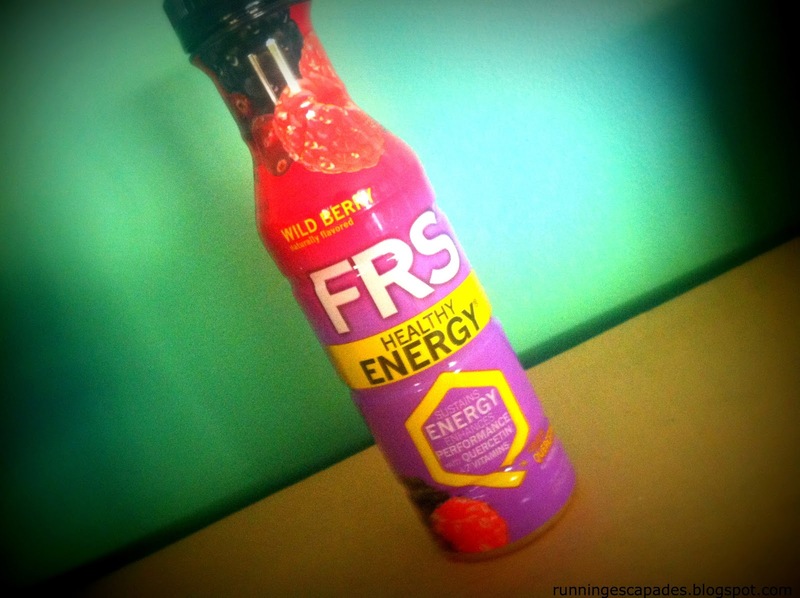 About mid-morning on a non-running day I drank the wild berry before hopping on the treadmill for a walking workout. When I saw the yellow color of the liquid I was expecting it to taste like oranges, but I was pleasantly surprised to find a very sweet berry flavor. Although the drink was good, I can't say that I felt a change in my energy level. 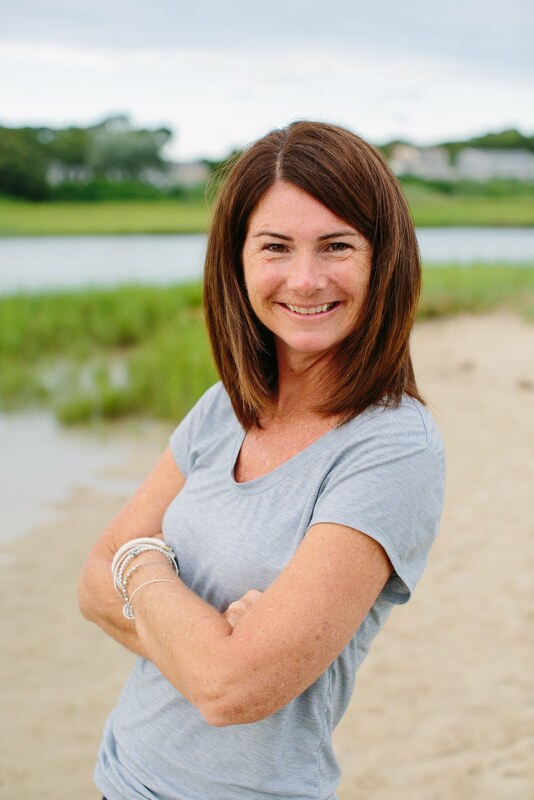 I next tried the Healthy Slim Bottle during the slump between lunch and dinner when I sometimes feel like snacking. 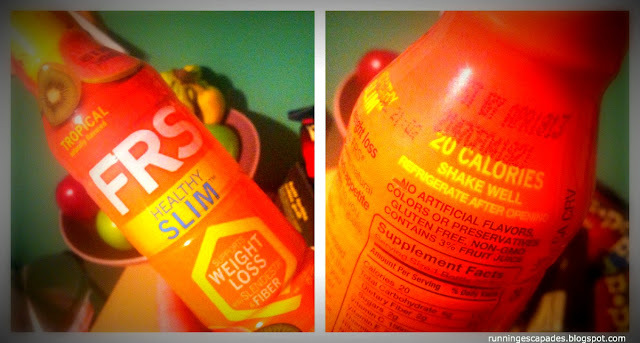 What I really liked about this product was the low 20 calories it packed; that's my kind of snack! I opted for the tropical flavor which reminded me mostly of grapes. It wasn't as sweet as the Energy Bottle, but it was still good and it held my appetite until dinner. I tried the Energy Powder packets at work mixing them right into my bottled water. At first the bright yellow color of the orange flavor mix was surprising, but I was relieved to find the taste refreshingly sweet and quickly followed by an energy boost. The single serving packets are just 10 calories. For one of my long runs, I put together an FRS line up. 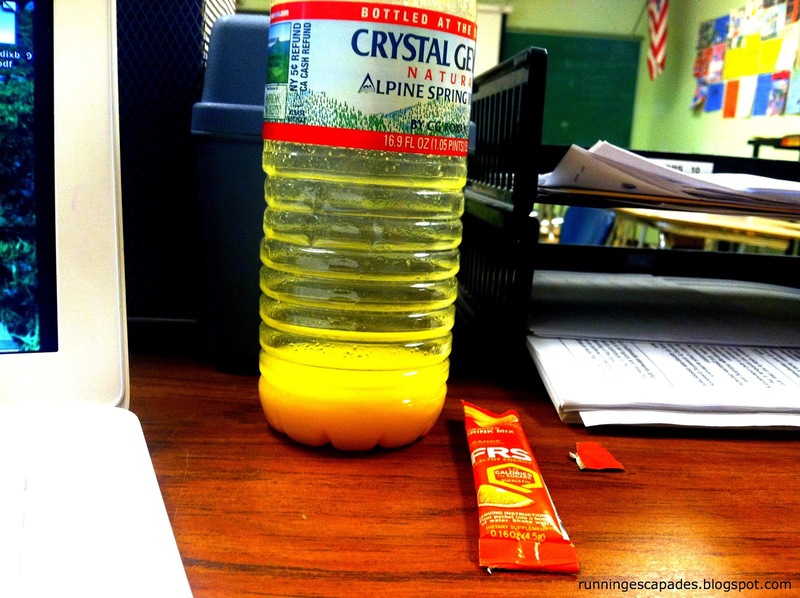 I used the cherry limeade Healthy Energy Bottle pre-run and also put some in my Simple bottle. I ate four orange Healthy Energy Hard Chews at the start of my run, but they left a slight chalky taste in my mouth, so I did not use the rest. The blueberry pomegranate soft chews were better. 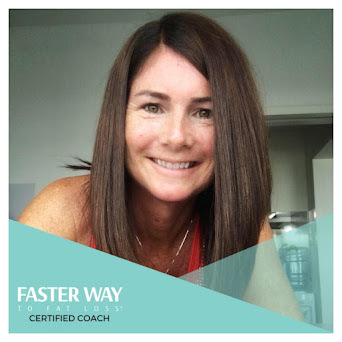 Even though I never felt sluggish during my run (which usually happens), I didn't feel a burst of energy either. The blackberry Acai Healthy Protein Bottle was very tasty after my workout and I can easily see myself using this as a recovery drink. My favorite FRS product is the single serving Energy Powder packets. After using these for multiple days at work, I have noticed that I do have more energy and the orange flavor is just yummy. I have already placed a couple of boxes in my online shopping cart. I also really like the Healthy Slim and Healthy Protein Bottles and can see myself purchasing these individually in a store. Do you use specialty drinks as part of your workout routine? 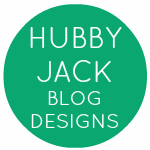 I received this product to review as a FitFluential Ambassador. All opinions are my own. I generally just drink water, and I hit up a protein shake afterwards. I would go through too much of that stuff to make it worth it, but it does sound more tasty than water. Did it leave an aftertaste or stick to your throat? Gatorade does that to me. I love the HD genetix line from GNC! I tried their chewable energy things and they were awful!!! I couldn't eat more than 2 at a time. I was able stay up until 3AM though (I was DD for a birthday party and needed to stay awake). I don't know if it was from the chews or not!